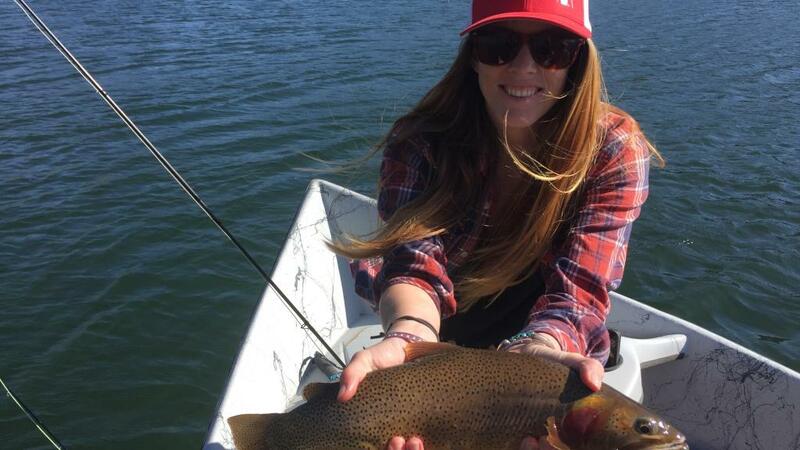 An authentic Jackson Hole experience isn't complete without a day of fishing. Whether you are a veteran angler looking to take your skills to the next level, or a beginner interesting in learning the basics, this fly fishing package is for you. Enjoy two nights or three nights of lodging in downtown Jackson, close to nightlife, restaurants, and shopping. Spend a full day fishing on the Snake River with an expert guide from Wandering Anglers. The guide will provide all the equipment and knowledge that you'll need for the excursion. Two and three night options are available. Both two and three night options are available. Call Jackson Hole Central Reservations today at 888-838-6606 to book this package! *Price based on double occupancy. Availability is limited and restrictions apply. New reservations only. Book by October 15, 2019. Valid dates of stay: May 1, 2019 – October 31, 2019 For alterations or custom additions to the package, please call 888-838-6606.